Selling in a seller's market and buying in a buyers market may sound crazy but it is possible for what will likely be a limited time. 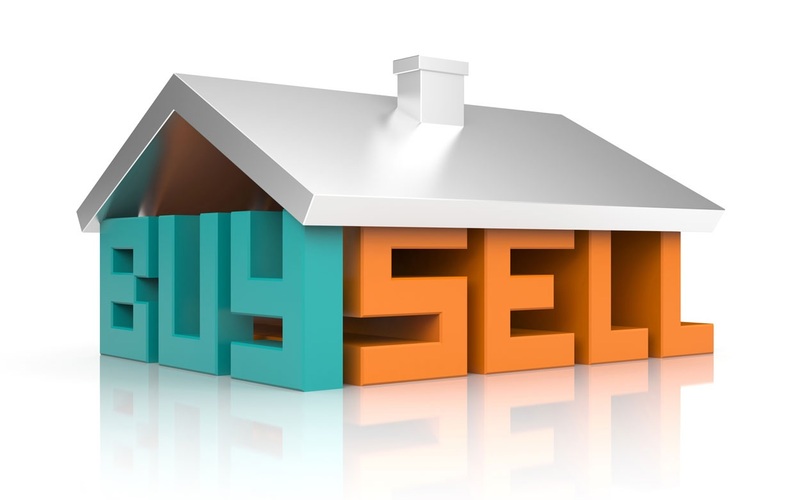 If you are selling in a seller's market, you're going to have a larger net proceed, quicker sale, and less closing costs. And if you are buying in a buyer's market, your spending money can go a lot further, you have a little room to negotiate, and you have more options than when homes are flying off the shelf faster than they are listed. We are still in the position where houses are being sold relatively quick but are not getting as many offers as they were. On the flip side, buyers are for the first time in years able to get really nice homes that are updated without having to compete with 10 other offers. All you have to do to make all these things possible is to have a great agent, it matters for you in real money whether you are on the buy side or the sell side. So, if you need assistance, whether in selling your home or first time buying a home, you may call us at 214-659-1890 and we can help you!